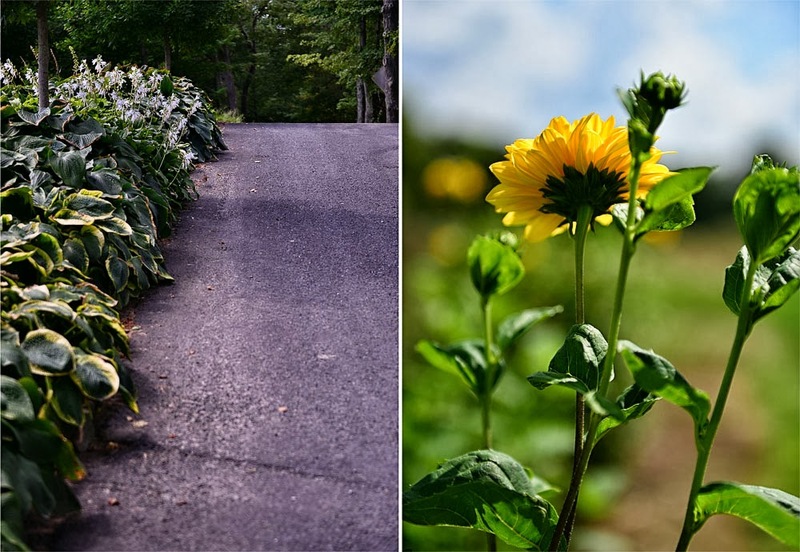 Here are a few more images from our visit to White Flower Farm in CT a few weeks ago. The display gardens were filled with beautiful blooms of every color, but I've chosen to highlight the yellows here today. Enjoy! 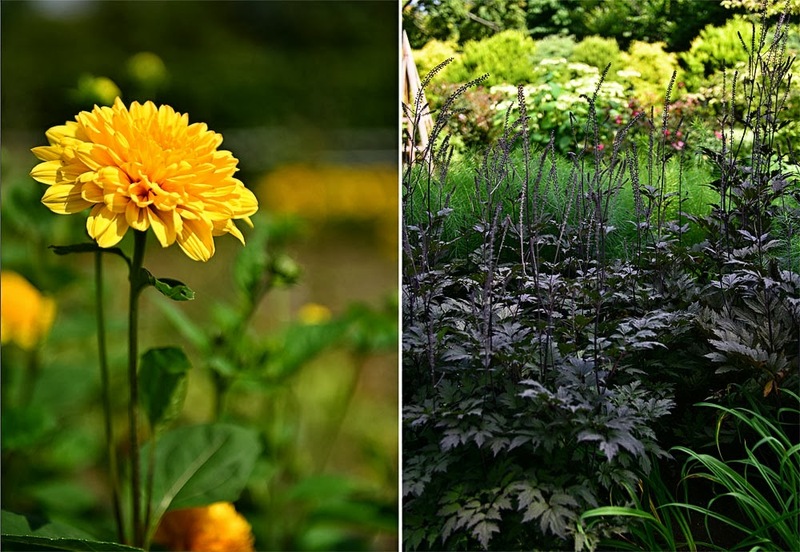 Stunning yellow flowers, I love the wave of rudbeckias. You've shown in the last photo how well yellow and purple (or blue) flowers look together. Mary, the rich, golden yellows, flowing freely in the light breeze are beautiful. I love the faded, pop of poppy red against the powdery blue of the sky in the third photo! How lovely to have visited these gorgeous surroundings! Beautiful photos Mary! Thank you for hosting and have a great week. Mary, the yellows are so bright and beautiful. Gorgeous mosaics and images. Have a happy week and thanks for hosting. 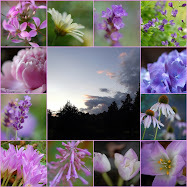 I like the glow of all the yellow flowers, Mary, and particularly how they are set off to excellent advantage by the purple in the last photo. Thank you for hosting this gathering. Ahhh coreopsis, mums, brown-eyed susans...nothing any more cheerful than yellow flowers. And your beautiful photography is always a pleasure to see! Yellow flowers are prettiest in autumn, in my estimation. I love their warm brightness when the days grow shorter and cooler. Gorgeous images, as always. Have a good week, Mary. 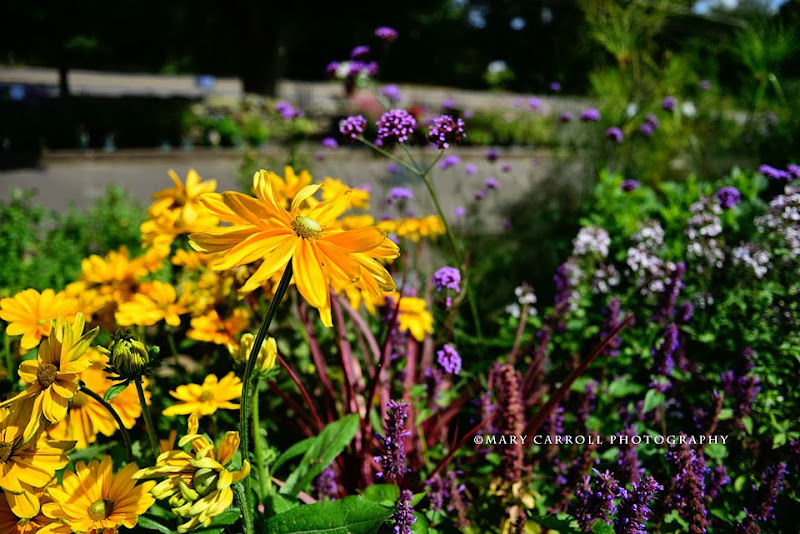 Yellow flowers are beautiful reminders of summer! Enjoy your week! The golden yellows of fall are every bit as beautiful as the sunny yellows of spring! Such beautiful flowers, Mary! 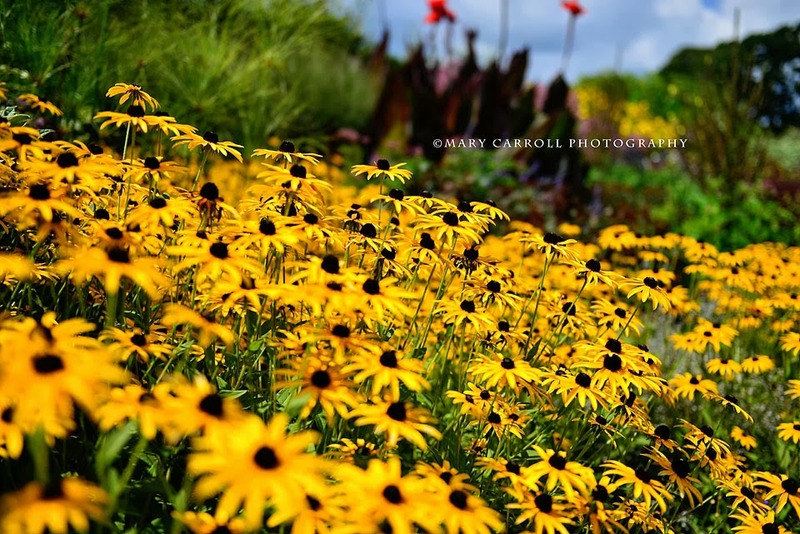 I love the Black-eyed Susans. Oh how delightful...a trip to whiteflower farm! These are the most beautiful and cheerful flowers! I love bright yellow flowers. 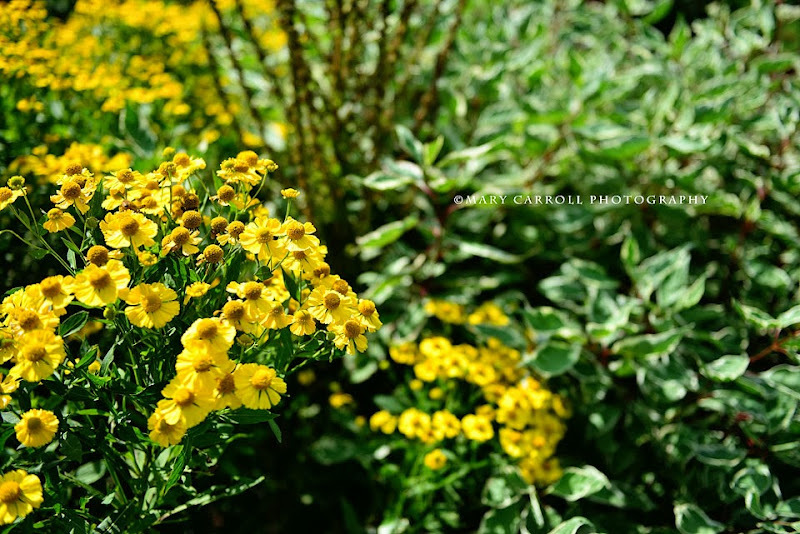 Love your bright yellow flower photos. Always a treat. Thanks for hosting.